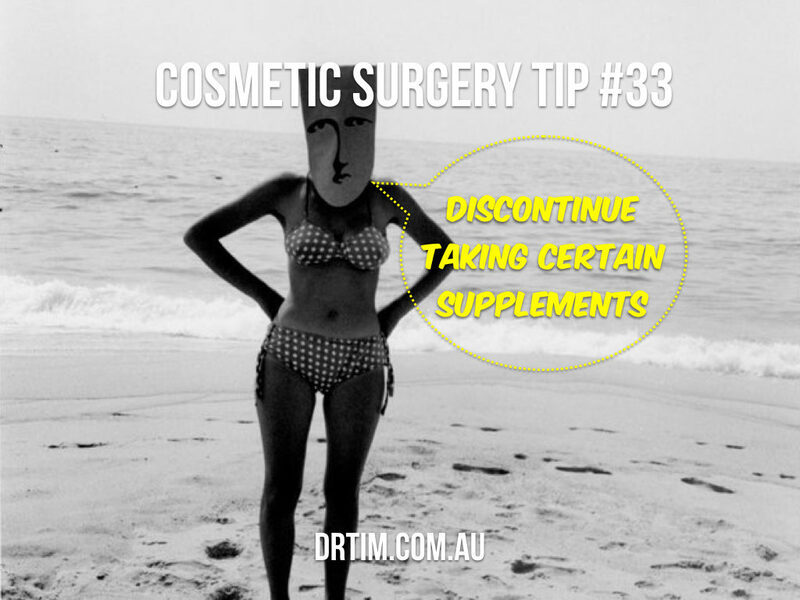 Some nutritional supplements may cause adverse reactions during or after cosmetic surgery, including prolonged bleeding, interference with anaesthesia, cardiovascular disturbances, and interactions with prescription drugs. These supplements including dong quai, echinacea, fish oil caps, garlic, ginger, ginkgo biloba, ginseng, kava kava, ephedra, St.John’s Wort, and vitamin E, should be discontinued two weeks prior to surgery and two weeks after surgery. Women who have implants oftentimes choose not to breastfeed so the data sets on these women are unclear. 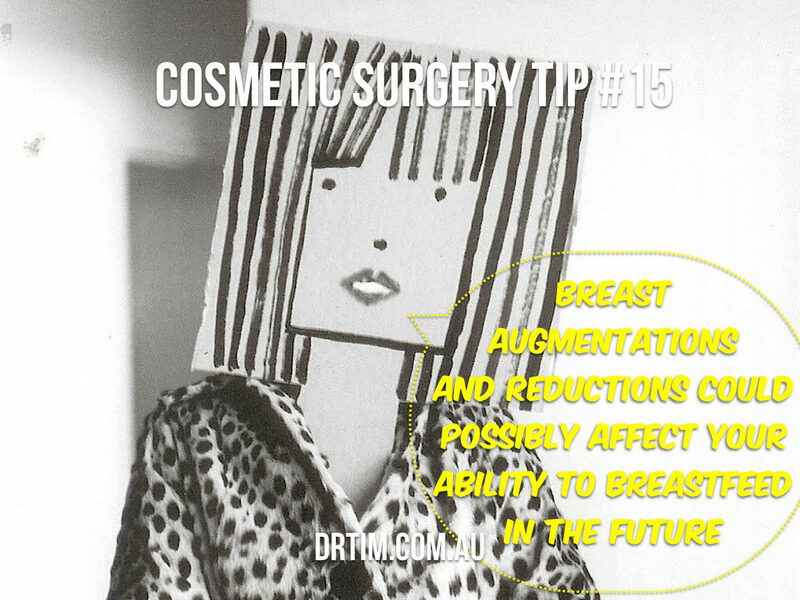 However, if you have an areola incision, there’s a small risk you could damage minor ducts and could disconnect the areola complex with the main portion of the gland, hindering your ability to breastfeed. 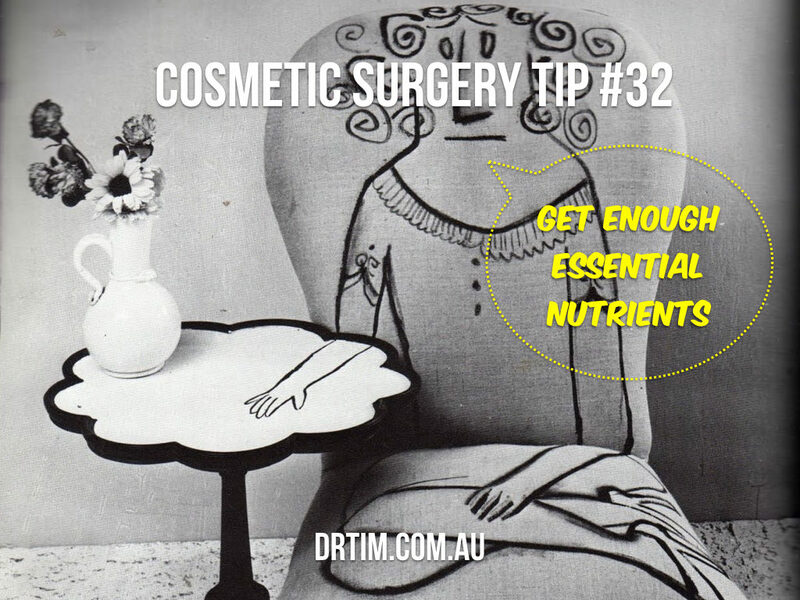 Women who have underarm incisions or incisions in the crease of the breast should not have a problem. 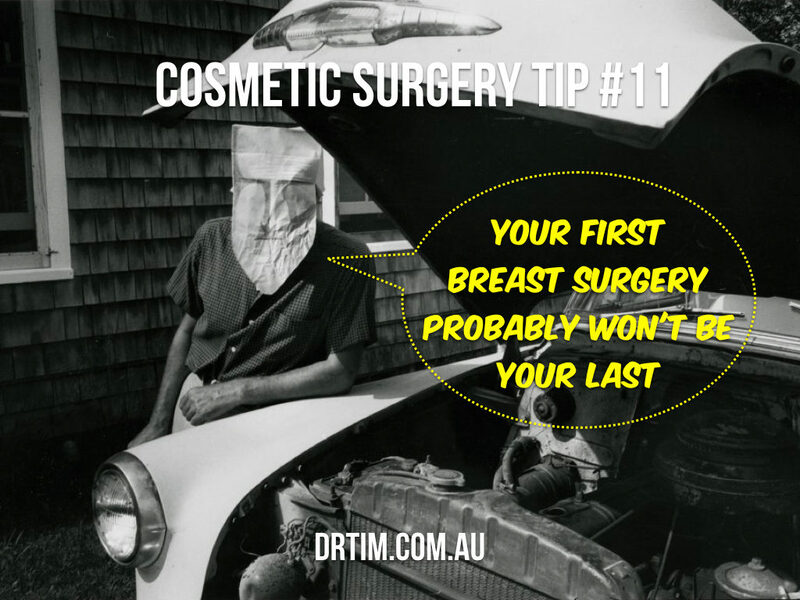 Twenty-five percent of women will need another surgery after 10 years because implants don’t last forever. The implant could begin to leak over time or a “scar shell” called capsular contracture could develop around it, warping the shape and causing a need for new implants. 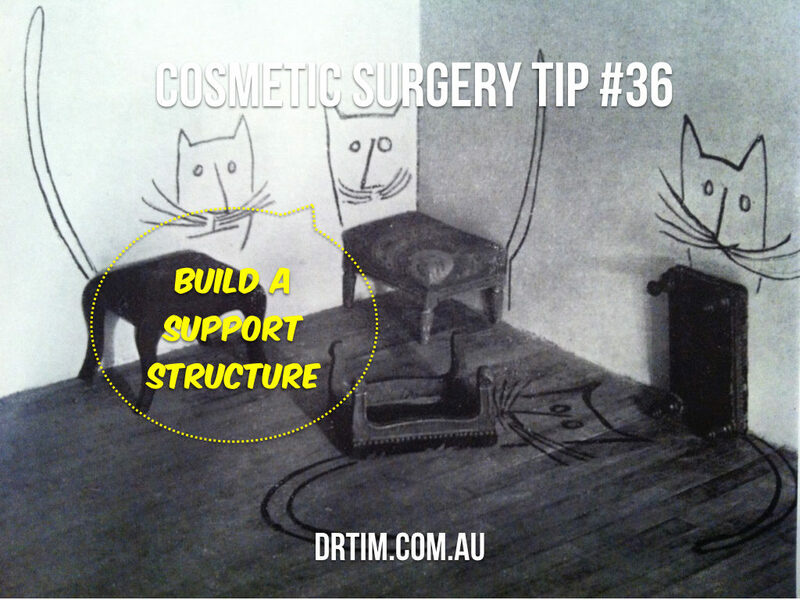 Weight loss, pregnancy, and change in preference are other factors that could lead the patient having another surgery after a few years. 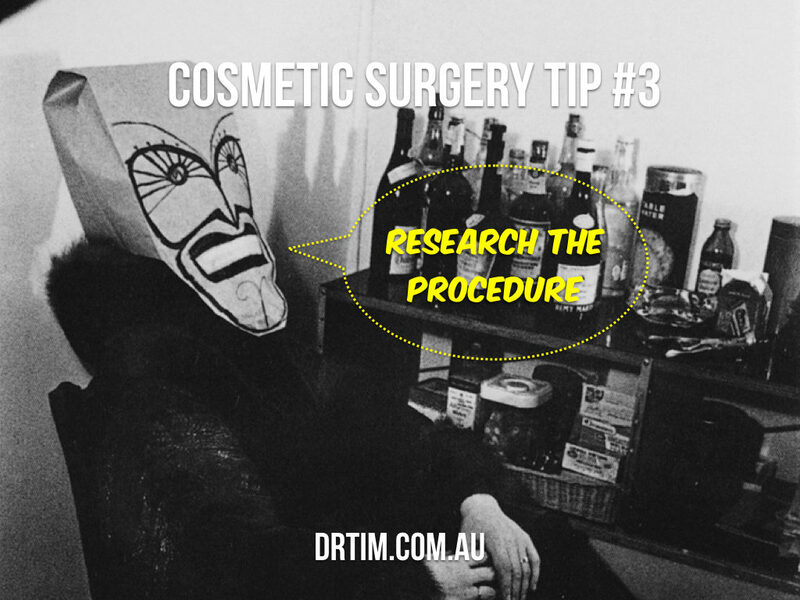 The internet provides a plethora of information about specific cosmetic procedures so it’s easier than ever to do your research. 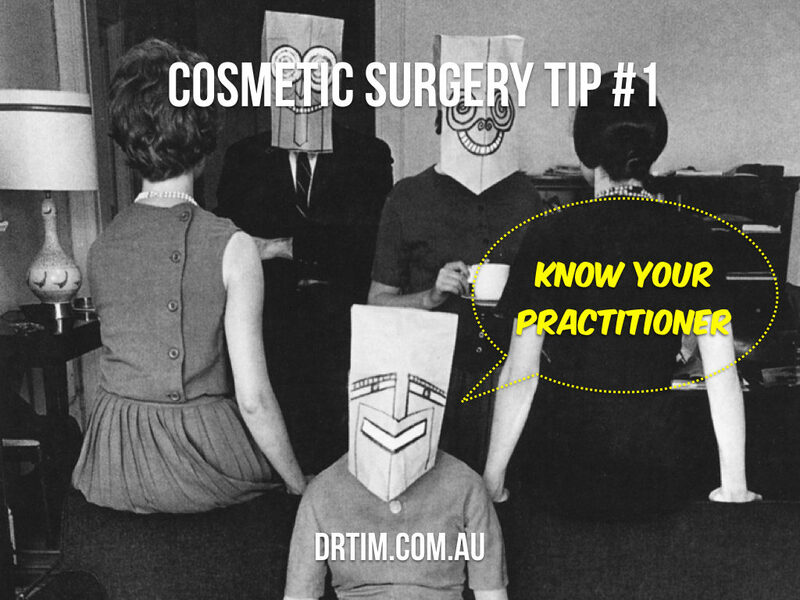 Watch videos of procedures being carried out, read the stories of people who have already undergone the procedure and engage in conversation on reputable forums and with friends who’ve had the procedure done. 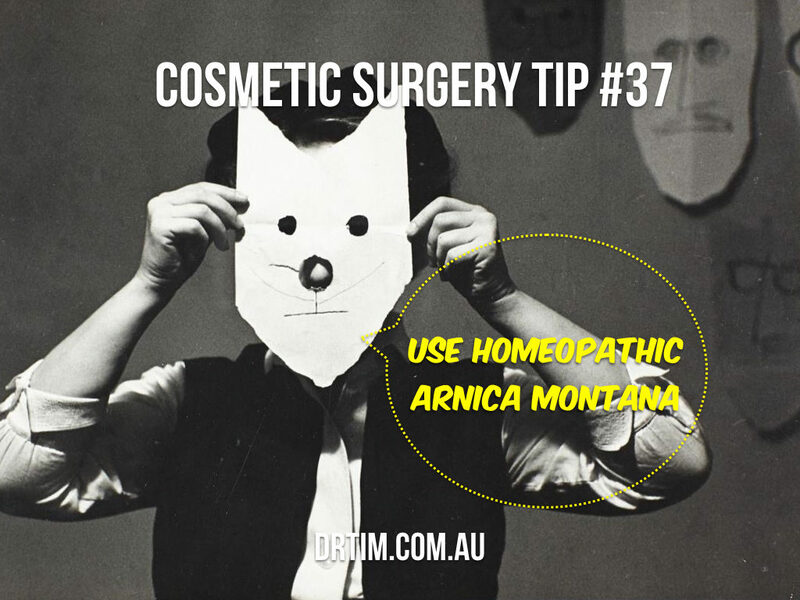 All of this will help you to make an informed decision about whether this is the right procedure for you. 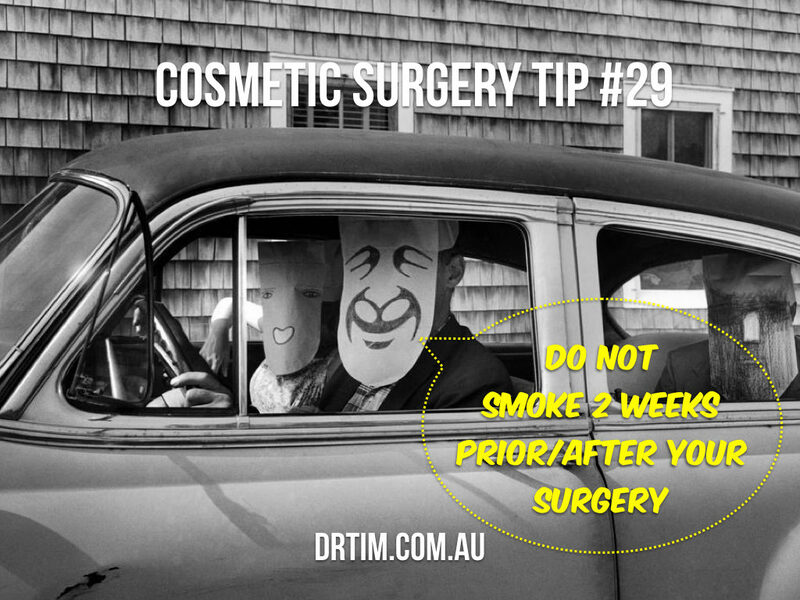 Remember with all that information out there, some of it may be conflicting; it is important to verify this information with your plastic surgeon.